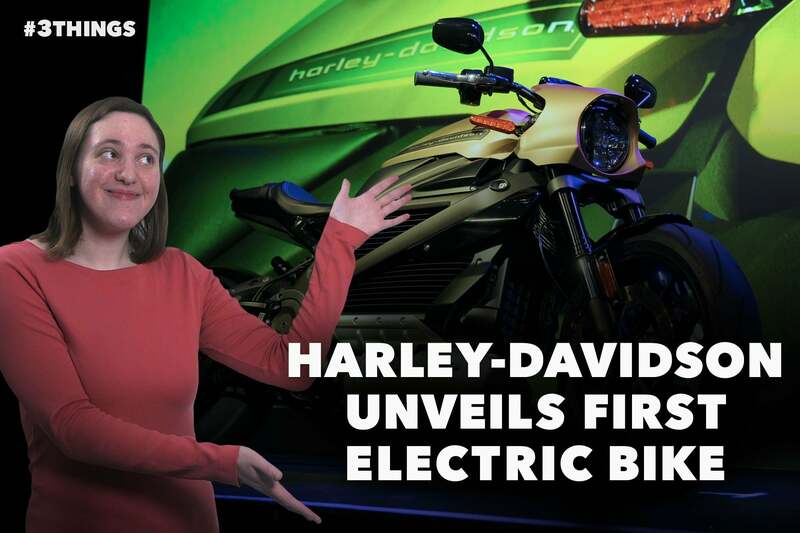 In Las Vegas, Harley-Davidson unveiled its first ever electric bike, which can be pre-ordered now. It will start shipping in the fall with a price tag of $29,799 dollars. And in other CES news, Hyundai revealed the Elevate, the first ever walking car. With its robotic legs, it wouldn’t be out of place on the set of Star Wars, but the company says it designed it to be able to help first responders handle rough terrain. At the end of the day on Monday, for the first time, Amazon became the most valuable publicly traded US company, with a valuation of $797 billion dollars, unseating Microsoft for the top spot.